SEO is the most talked about, searched for, and read about topic for small business owners and web entrepreneurs. 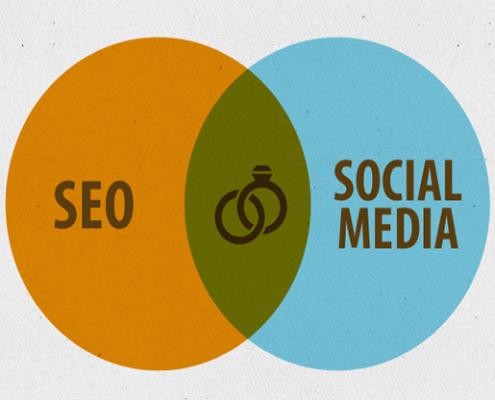 And it should be, considering that SEO is always the right way to go for your business marketing! However, many people believe in SEO myths that are just so outdated and just plain silly. 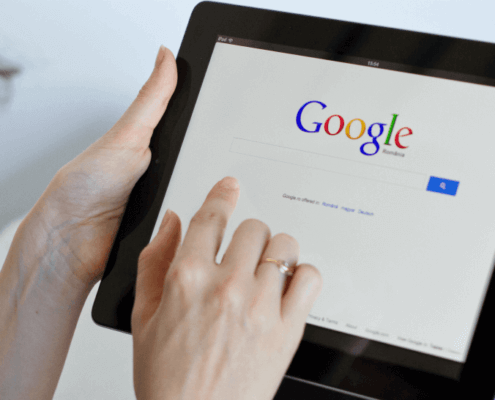 These common SEO myths, that we will debunk, can keep business owners from improving search traffic and website rankings. So here are the following SEO myths that you have to stop believing today! This old, outdated and simply straight out silly myth probably is still around because, unfortunately, many business owners have been approached by blackhat SEO vendors who promise outstanding SEO services but deliver nothing. 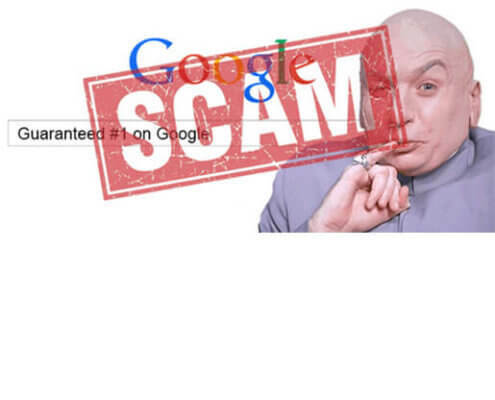 If you are paying $49/month for a service that promises you top rankings in Google, it is almost certainly a scam. That’s not SEO. 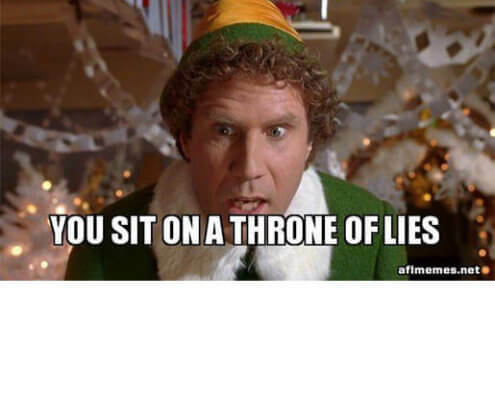 However, just because there’s deceitful and fraudulent SEO companies out there who are just looking to make a profit and aren’t interested in helping small businesses out doesn’t mean that SEO isn’t legit or isn’t real. There are many SEO companies out there that are making sincere efforts to help small businesses get the most out of their marketing. SEO is a continuous effort and commitment that helps small business owners beat their competitors, increase their website traffic, and much more. No. No, you friggin didn’t. If your SEO was done correctly, then you wouldn’t have “done SEO once”, you’d still be doing it. This is why it’s crucial for web entrepreneurs, small business owners, and pretty much everyone to upkeep with SEO, website content, search engine algorithms, and pretty much all your web marketing. Link building is an important part of your SEO because it aims at increasing the number and quality of inbound links to a webpage. 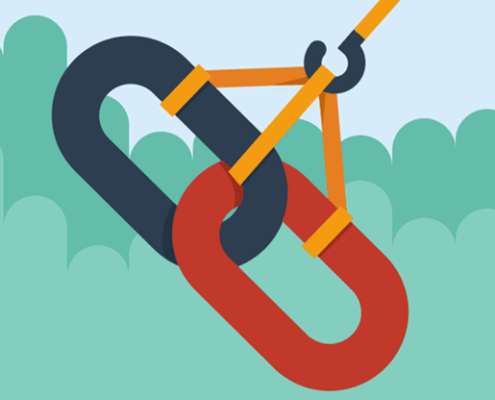 The goal of link building is to increase your website’s search engine ranking. So, now do you really think it’s dead? Probably not, right? When Google’s John Mueller said that link building is something he’d “try to avoid”, the SEO world was shook because many misunderstood this to mean that link building was wrong, against the rules, and Google will penalize those who do it. This is far from the truth and really just means that search engines heavily use link authority and anchor text signals in their search ranking algorithms. The correct and legit way to build up your website authority is with white-hat link building. So you shouldn’t build millions of useless links to rank higher overnight because this is what can get you penalized by Google. Somedays, it feels that way. Google published their own SEO Starter Guide. 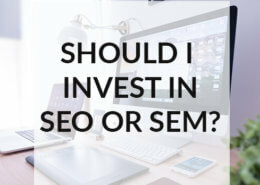 Although it’s a bit out of date, it certainly does encourage people to take advantage of SEO techniques to improve search engine visibility. So do you think Google really hates SEO now? No, it’s not all tricks. 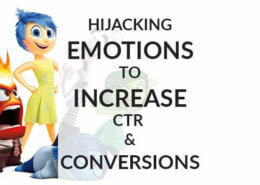 “Tricks” is what the professional SEO experts call bad, manipulative SEO that gets you penalized. 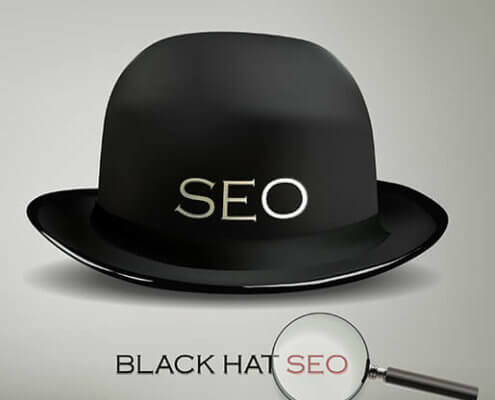 The problem that many marketing managers hear about blackhat SEO tricks is something close “putting more keywords in the title tag” or “spam other sites with the client’s website”. It that’s all SEO is, then it does sound like a trick. By reading this blog, you already know this statement is far from true. At this point, I barely have the strength left to argue and debunk this ridiculous myth. It’s true that Google does not use metrics such as Facebook shares or likes or Twitter Followers directly in search rankings. 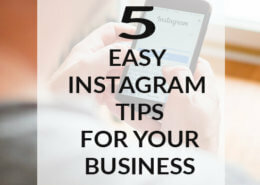 On the other hand, a successful social media activity can have significant secondary effects on your SEO efforts. Successful social media management puts your content in front of the right group of users, increasing visits, engagement, and brand signals like the number of users searching for your site. All of these secondary effects can significantly boost your SEO efforts. Finally, the simple act of more prospects visiting your content can lead to more links and further sharing, and the cycle repeats itself. If you’re looking for a company that will not only help your business flourish and grow online from SEO marketing but will also keep you updated on how your business is doing from your marketing campaign and will not leave you in the dark, get in touch with Beyond Media Solutions! 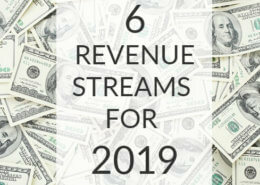 We’ve helped many clients all over the nation grow and receive more business just from our successful marketing techniques. Call for your free 30-min consultation on what services can help your business dominate your local market!